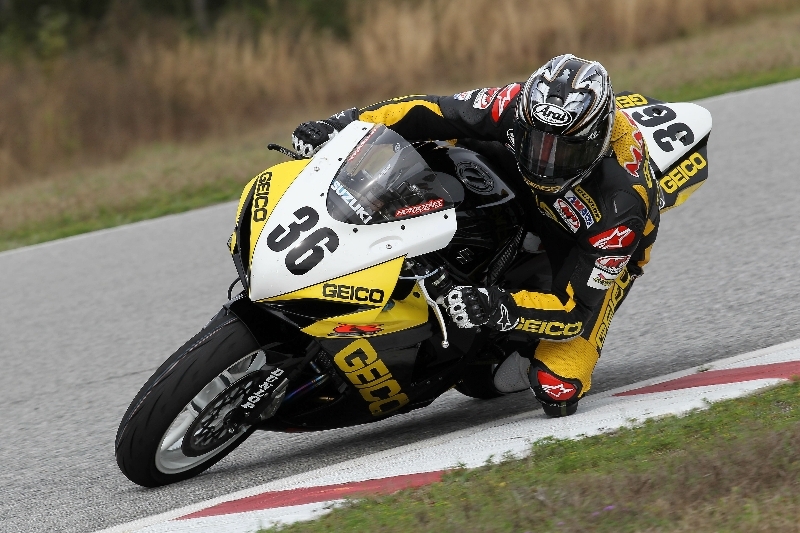 Images from the 2012 Homestead-Miami event where GEICO Suzuki's Martin Cardenas clinched the 2012 GoPro Daytona SportBike championship with two races remaining. 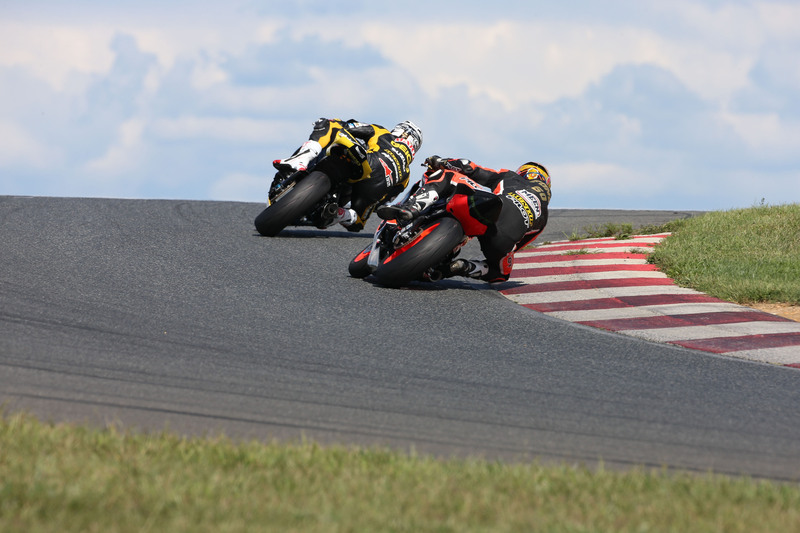 Images from the 2012 New Jersey Motorsports Park round where GEICO Suzuki's Martin Cardenas finished 2nd and 1st, extending his AMA Pro GoPro Daytona SportBike points lead to 76 points. Images from the 2012 Laguna race weekend, where GEICO Suzuki's Martin Cardenas finished 2nd and increased his points lead in the Championship. Images from the 2012 Mid-Ohio weekend where GEICO Suzuki's Martin Cardenas finished 2nd and 4th in the two AMA Pro GoPro Daytona SportBike races. 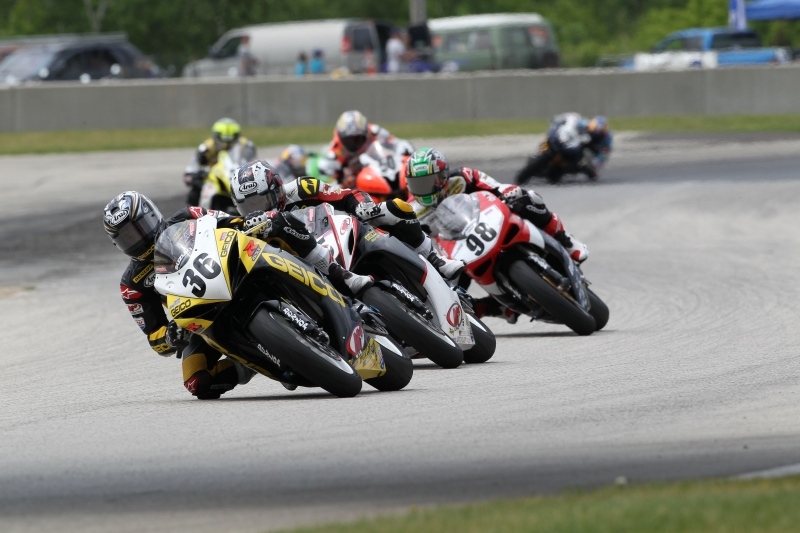 Images from the 2012 Road America race weekend, where GEICO Suzuki's Martin Cardenas swept the weekend with two race wins. Images from the 2012 AMA Daytona Sportbike Race where Martin Cardenas won with a stunning last lap pass. Images from the 2012 Infineon race weekend, where GEICO Suzuki's Martin Cardenas qualified on the front row and won race 1. 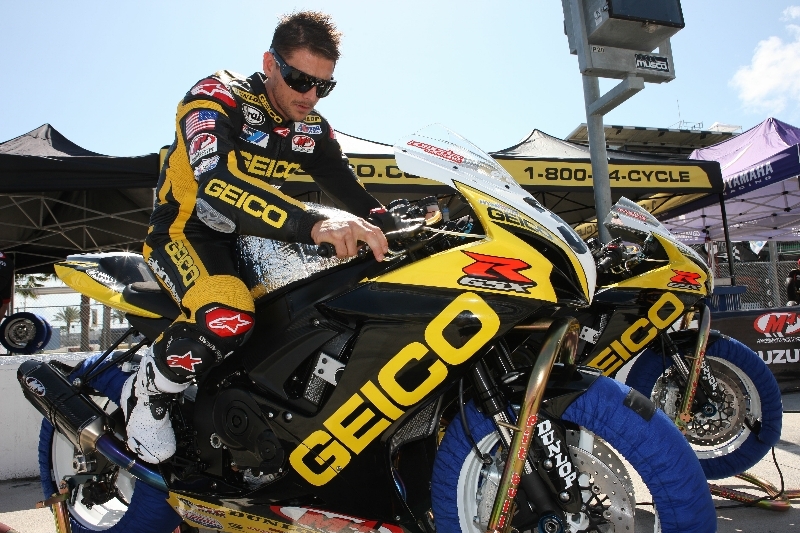 Images from the 2012 Daytona 200 race weekend, where GEICO Suzuki's Martin Cardenas was the fastest qualifier and finished 4th.